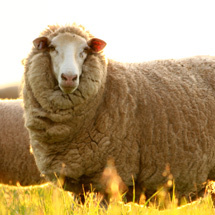 We know the Riverina – most importantly, where the best farms and enterprises are. 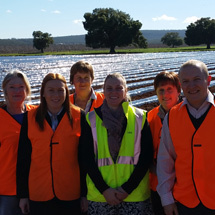 Our professional team delivers tour programs that cover rice, nuts, stone fruit, grapes, wineries, citrus, vegetables, juicing plants, agricultural engineering, water management, transport and logistics, cereal cropping, as well as sheep and cattle production within the Western Riverina Region. Our tours are enjoyable, practical and affordable. 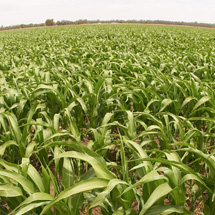 The Riverina is one of our most productive agricultural regions. Contact us to book a tour or ask us about our tour options.